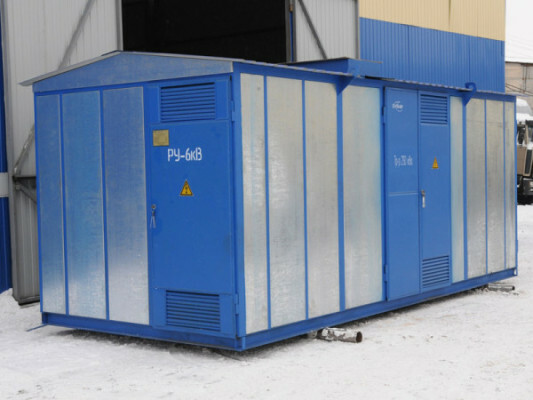 Complex supply of high quality electrical products with the delivery across Russia and the CIS countries. 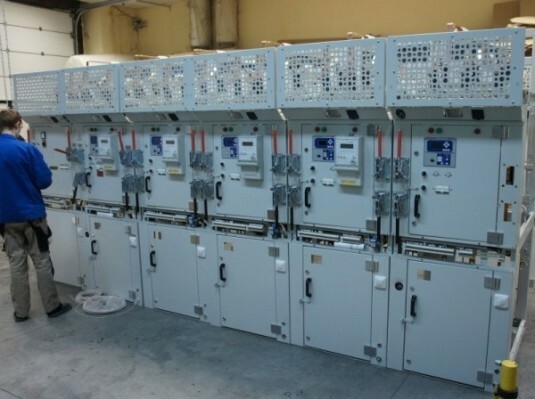 LLC "Eltekh-Engineering" is a specialized company in the field of equipment and supply of manufacturing and assembly enterprises that solves questions of complex supplies of equipment at power facilities from the relay to switchgears. The main task of the company is providing the highest level of service and providing customers with the most modern and efficient equipment. 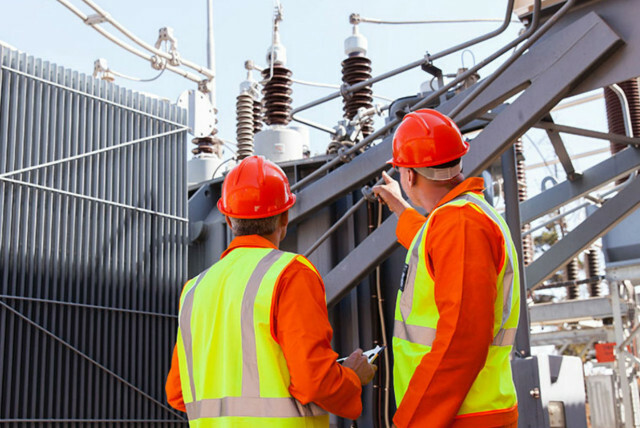 This allows us to offer optimal solutions for the construction and repair of power facilities of any complexity. 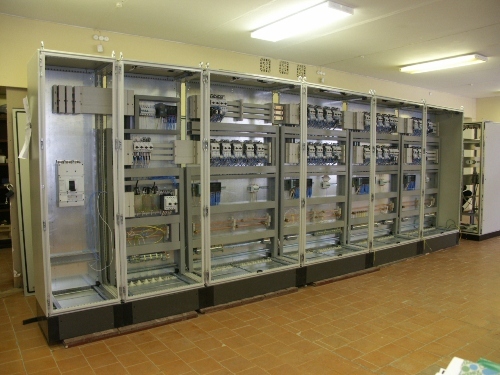 of supplied products, as well as to contractual and guarantee commitments. 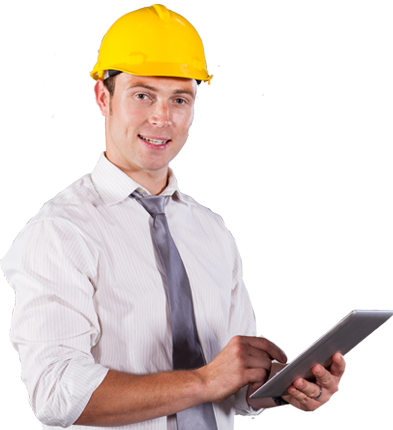 We supply products in a timely manner, of good quality, with the application of all necessary documents. 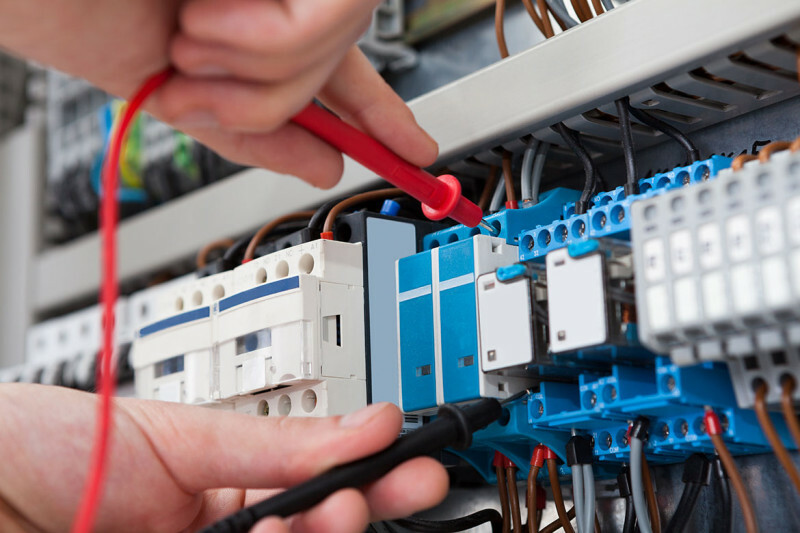 Panel equipment is represented by a wide range of distribution, electrical devices and safety devices. 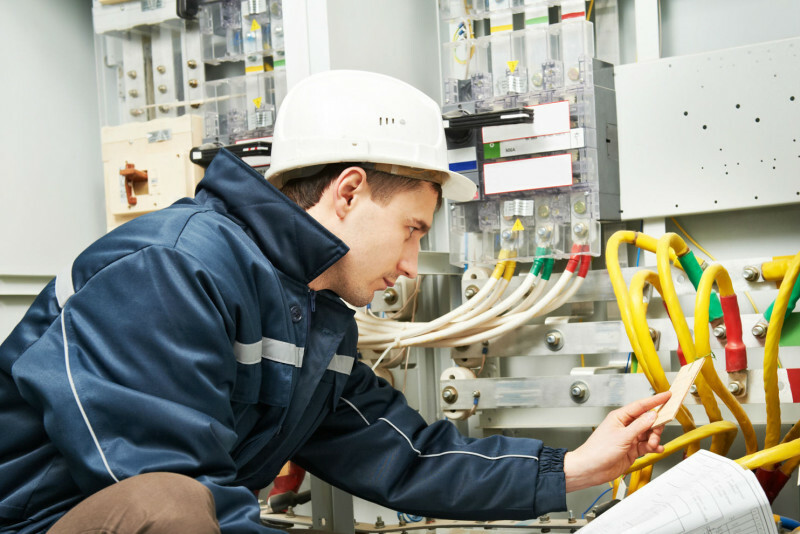 Relay protection and automation include a range of relays of different purposes, which operate together in a predetermined sequence and independently of each other, i.e, for a given program. 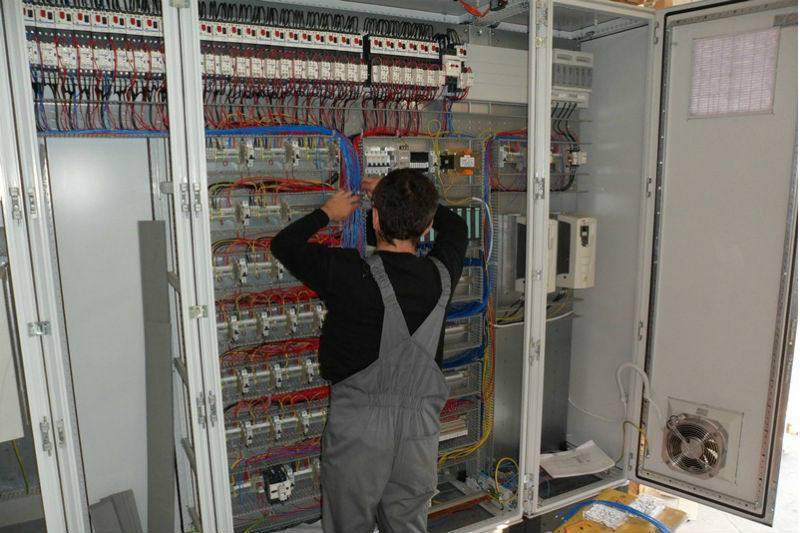 Industrial automation systems implemented by the company provide maximum automation of the production process and the use of the best modern technologies. 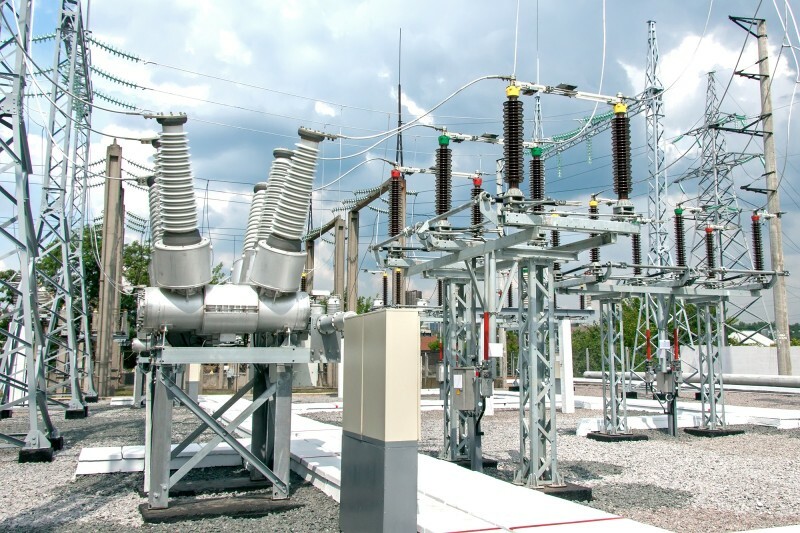 Reliability and dependability are the main criteria in the construction of power lines. Understanding and accepting the criteria experts of our company approach responsibly to the equipment of ETL with reliable modern equipment and materials from trusted manufacturers. 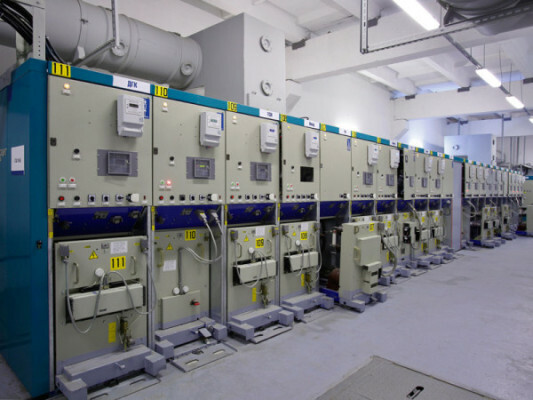 A wide range of control & instrumentation of varying accuracy allows finding for our single client the most effective engineering solutions based on his needs, financial capacity and the required delivery time. We provide customers with a wide range of accessories, spare parts and components for the repair, reconstruction and modernization of industrial equipment. We send Your goods in all regions of Russia and CIS countries. 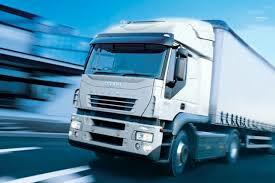 Shipping of goods by a transport company is of your choice. All items are covered by manufacturer's warranty for the period from 12 to 60 months, depending on the rules of a particular manufacturer. Each client has his personal manager who advises you on emerging issues. Our managers will contact you and provide you with a complete wholesale price list on our products. Use the opportunity of the call back service to get assistance and an advice from our experts. 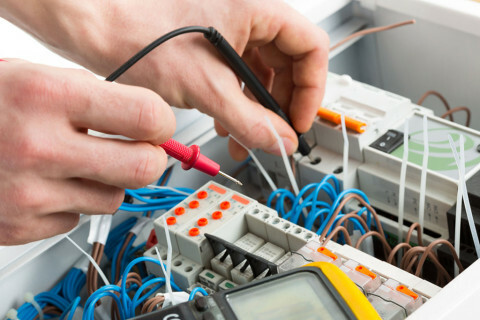 Our experts have extensive experience in the field of engineering service and will willingly answer your questions.